Having a successful home based business is a truly wonderful experience and most home based business operators have no desire to move into office space at all – but the fact is that having an office address can give your business greater credibility and the illusion of being a more professional operation, and boost your turnover. Most home business operators could use a little of that! The good news is that you can have it all. 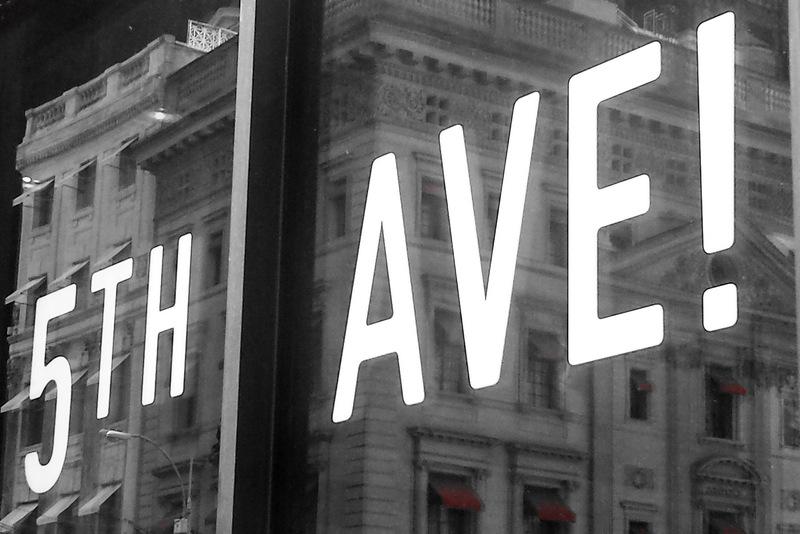 From only $30 a month you can have a Fifth Avenue, central Midtown Manhattan virtual office with a prestigious commercial address that you’ll never have to go to! Imagine having a prestigious New York City office address, a New York “presence” for your home based business – and still being able to slide out of bed just when you like, eat a leisurely breakfast then stroll into your home office dressed just as casually as you like. You’ll be able to use your New York business address on your cards and website, giving prospective clients an excellent impression. If you have prospective clients in New York City you can even arrange to meet them at your office address! Simply book meeting room space for only the time you need. When you’re done, it’s back home to the casual clothes and flexible time schedule you’ve come to love! Seriously, who’d want to work in an office full time when you can have a home based business and a NYC virtual office? Ever wonder how a Virtual Office can help you? If you are considering renting a traditional office, or downsizing your existing office, or simply want a business presence in Manhattan, our Manhattan virtual office business address rental will immediately reduce your overhead and help you avoid traditional long-term commitments associated with traditional offices.